Researchers from Brigham and Women's Hospital and Harvard Medical School, along with collaborators at Baylor College of Medicine, reported that about 22%—11 of 50 patients randomly assigned to receive a whole-genome sequencing (WGS) report as well as a family history report—had a previously unrecognized variant with potential risk for a rare Mendelian disease. However, only about two of the 11 patients (4%) had a clinically relevant abnormality related to a variant. 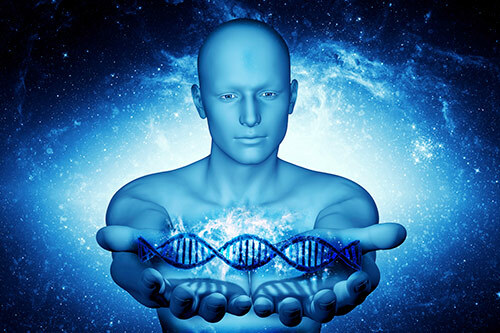 A total 100 generally healthy patients aged 40 to 65 years were recruited and randomized in the pilot study, “The Impact of Whole-Genome Sequencing on the Primary Care and Outcomes of Healthy Adult Patients: A Pilot Randomized Trial,” published in Annals of Internal Medicine. More sobering, healthcare costs for the patients in the sequenced group averaged about $300 greater per patient in the 6 months following disclosure, according to the study. Yet in their study, the researchers suggested that more research with larger sample sizes and longer follow up is needed to determine whether and how whole genome sequencing can be integrated into the care of healthy individuals. The study offered data seeming to support such integration, by finding that primary care physicians were generally able to manage findings appropriately—and that whole-genome sequencing did not seem to cause patient anxiety or depression. Thirty percent of family history-alone patients, and 41% of patients receiving WGS plus family history, reported making health behavior changes 6 months after receiving results. “Adding WGS to primary care reveals new molecular findings of uncertain clinical utility. Nongeneticist providers may be able to manage WGS results appropriately, but WGS may prompt additional clinical actions of unclear value,” the researchers wrote.